Honors Choirs of Southeast Minnesota. 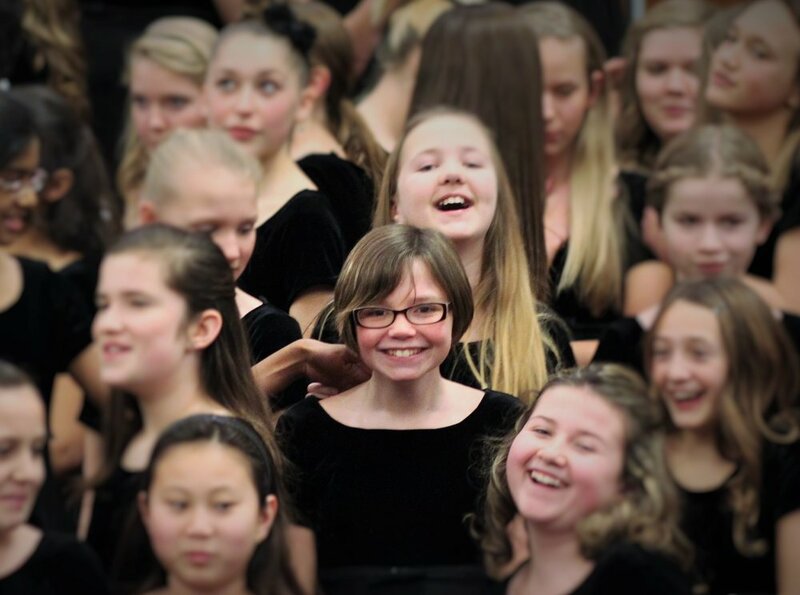 In 1992, Dr. Rick Kvam set out to create a choral program for young singers. Now beginning its 27th season, Honors Choirs has grown from one choir of 29 high school singers to an organization of over 350 singers in grades 1-12, singing in five different ensembles. Nearly 1,800 singers have come through the Honors Choirs program in the past 26 years. To instill in young people the joy of working together to make something beautiful is a powerful process, often a life-changing experience that reverberates well beyond the singer's musical pursuit. Thank you to our concert supporters!